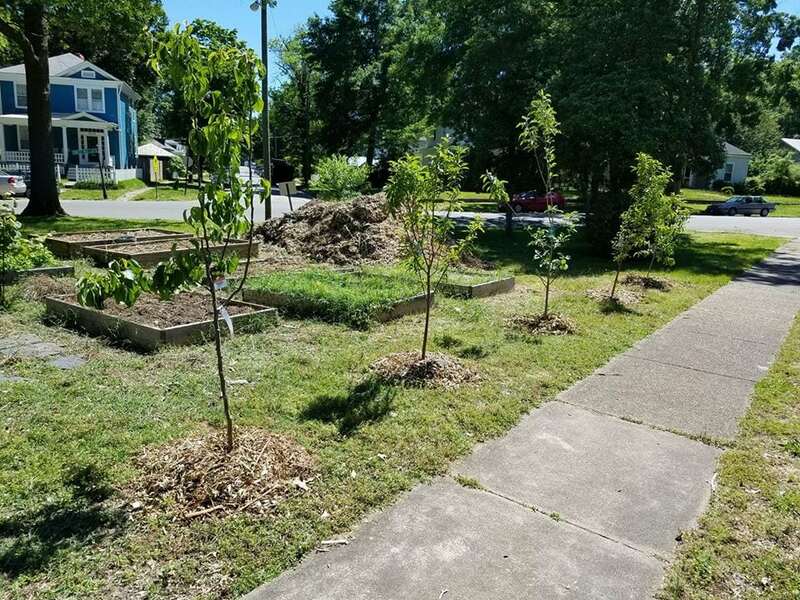 Lewis Ginter Botanical Garden has been awarded a 30 in Thirty Grant of $1,000 in the Community Beautification category to revitalize the McDonough Community Garden in Southside Richmond. Lewis Ginter Botanical Garden’s passion is connecting people and plants to improve communities. McDonough Community Garden is an 8500 sq ft community garden that is located in an area that is recognized as a USDA food desert in Southside Richmond. The garden oversees the Ginter Urban Gardener program, which aims to build community capacity for sustainable green spaces. Their fall project will include revitalizing the McDonough Community Garden. 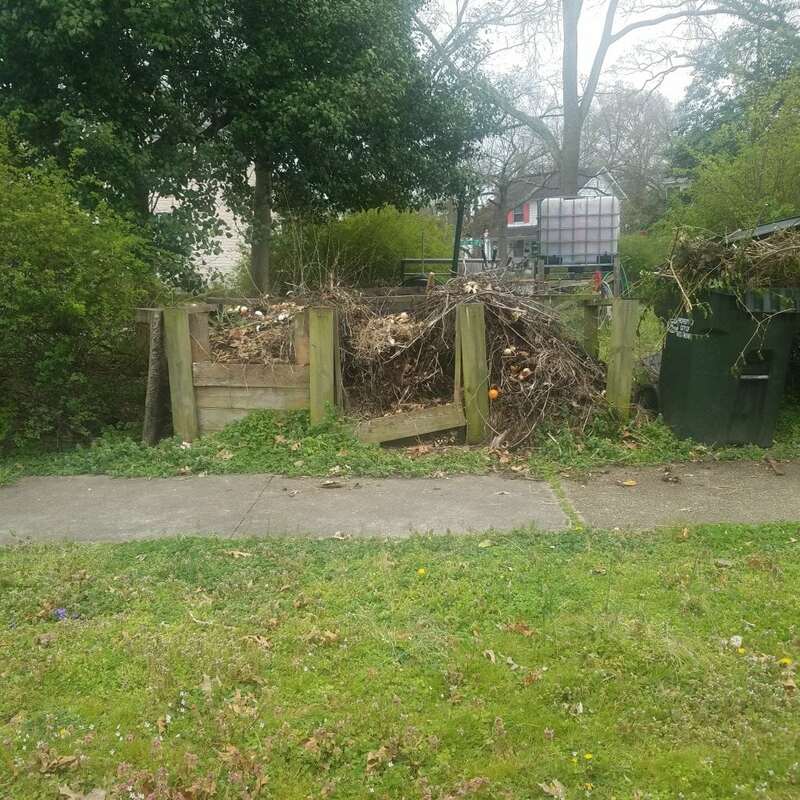 Funding from Keep Virginia Beautiful will allow for the beautification of McDonough Community Garden by replacing several degraded raised beds, and replacing the garden’s compost bin, which local restaurant Laura Lee’s will supply with food waste. They will also plant several fruit trees, and add additional sitting areas for community garden gathering.